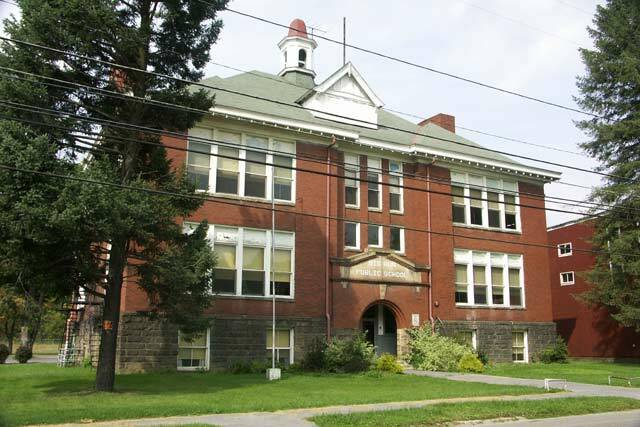 Built in 1907 for grades 1-12. In 1951, the grades 9-12 relocated to Punxsutawney High School. In 1957, grades 7-8 went to the Punxsutawney Junior High.